The American arts and crafts chain Hobby Lobby has turned over another 245 ancient cylinder seals believed to have been smuggled out of Iraq in 2010, US federal authorities announced last week (17 January). The forfeiture is part of a settlement reached last year in which it agreed to pay a $3m fine and surrender 5,548 artefacts that the company’s owner Steve Green acquired in the United Arab Emirates in 2010. The objects arrived in the US mislabeled as tile samples from Turkey, according to the government. With this latest transfer, Hobby Lobby still has 1,709 objects that eventually need to be sent to the department of justice. At the time of the settlement, Green said that the smuggling was an accident and accepted responsibility adding that the company “should have exercised more oversight and carefully questioned how the acquisitions were handled”. Green, a devout Christian and enthusiast of Biblical artefacts, is the chairman of the privately funded Museum of the Bible in Washington, DC, which opened last November. 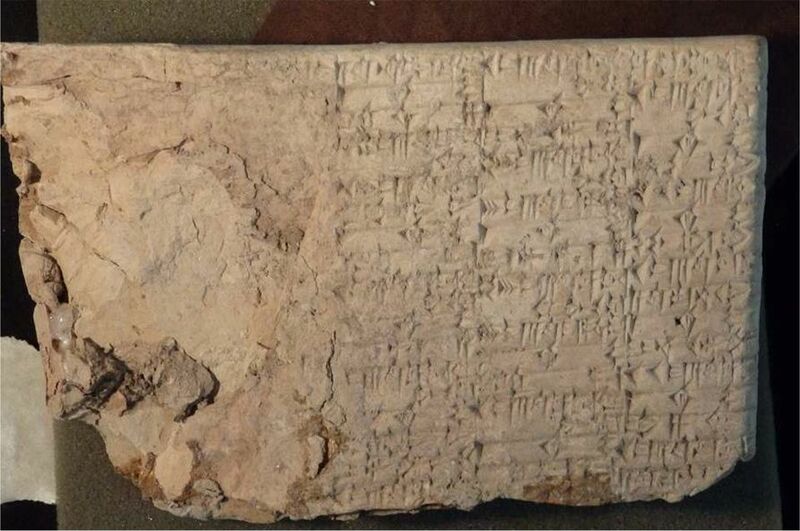 The government's complaint states that various shipments where sent to multiple addresses in Oklahoma City, where Hobby Lobby is based, which in total included 1,500 cuneiform tablets, 500 cuneiform bricks, 3,000 clay bullae, 35 clay envelope seals, 13 large cuneiform tablets and 500 stone cylinder seals.